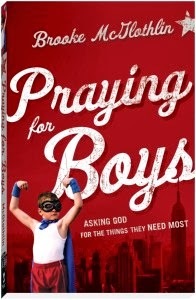 Grace In Our Moments: Praying for Boys Giveaway! Sounds like a great book! Thank you for introducing me to a new author :). I have 2 boys that are 18 months apart...they are now 12 & 13 and one of my New Year's Resolution is to pray specifically for them more. 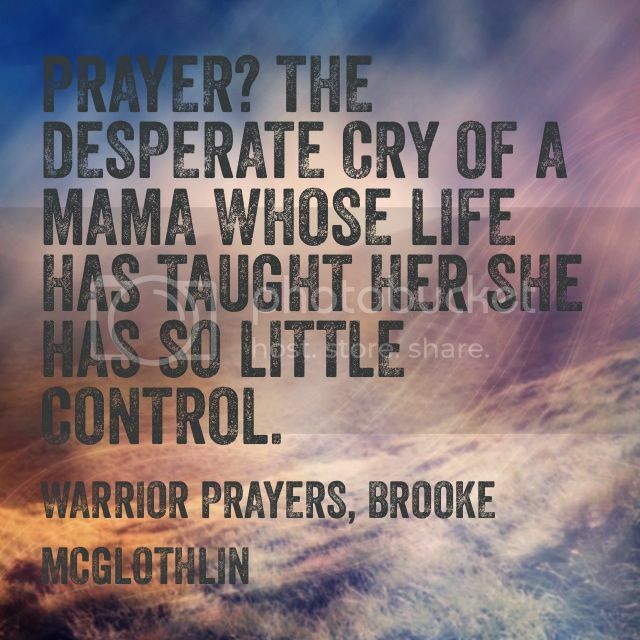 I will definitely be checking out Brooke's book and blog. Thanks for sharing! I love being a Mom of boys. God knew what he was doing when he gave me all boys. They are sweet. The hardest part about being a mom for me is to have grace for my kids and not being selfish with my time. 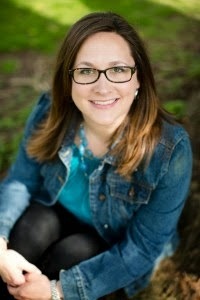 I'm a waiting adoptive mom of twin boys... So far the hardest part has been waiting for them to be in my home! I have 3 sons and I think this book sounds perfect for us!